A Texas man on vacation with his family died Tuesday — two days after a sand dune collapsed on him at a Florida beach. 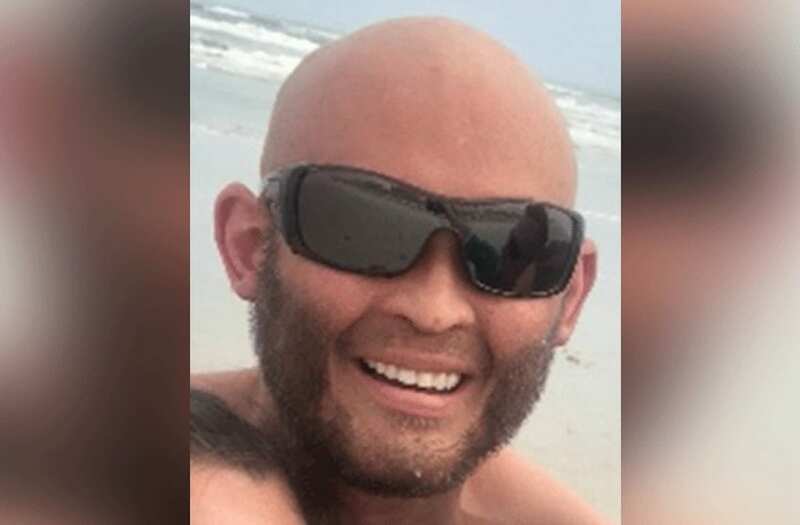 Lee Goggin, 35, was digging a tunnel through the side of a sand dune in St. Augustine when it collapsed on him. Police said Goggin passed a “do not enter” sign before digging up the hole, WFAA-TV reported. Goggin suffered a heart attack while he was buried alive in the sand, CBS Dallas reported. Rachel Burt, Goggin’s sister, told the authorities her family was traveling to Disney World and stopped at a beach before checking into their hotel, according to Action News Jax. She said she saw the dune collapse on her brother, and her husband and father tried to dig him out. A fire rescue team arrived at the scene and removed several feet of sand that fell on top of him. Goggin was then taken to a nearby hospital where he was in a medically induced coma Monday. Lee Goggin, 35, was digging a tunnel on the side of a dune when it collapsed on him.